[RESIDENTHAMBURGE WINS] The TAY Raffle: Rainbow Six Siege Beta! Once a month I’ll be giving out exclusive items to One lucky Tay member! 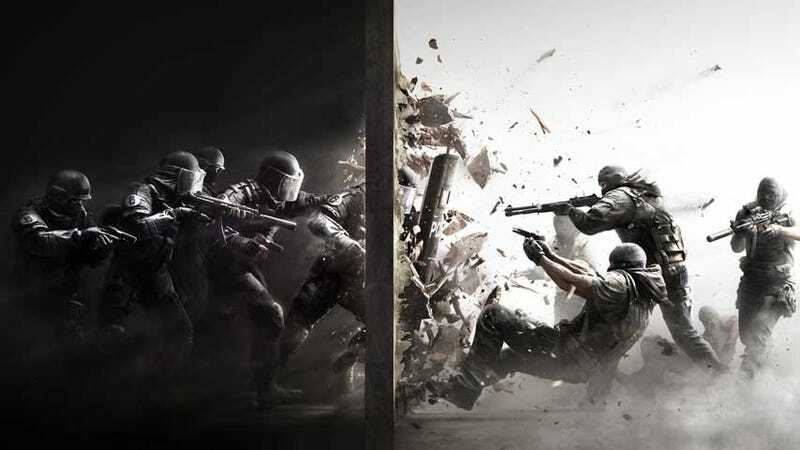 For the month of september: Rainbow Six beta! Comment below if you want to join the lotto, and tomorrow at 4PM PST I’ll put everyone’s name into a random name chooser which will decide the winner!